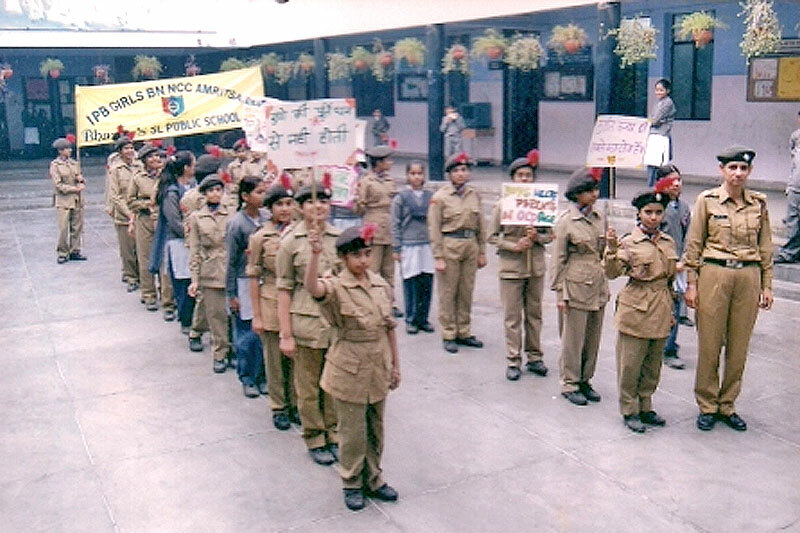 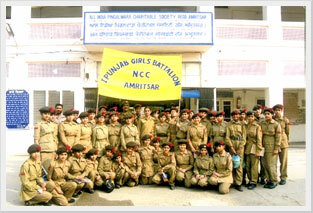 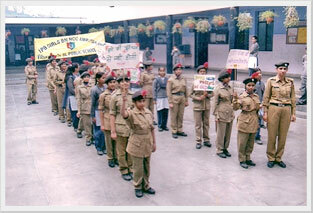 For the overall development of the girls and the boys the school has N.C.C which is an integral part of the curriculum. 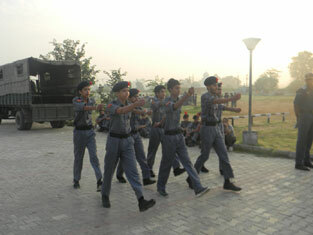 The students participate in the Annual Training Camps of NCC under which they learn various skills like shooting, drill, discipline, map-reading, aviation etc. 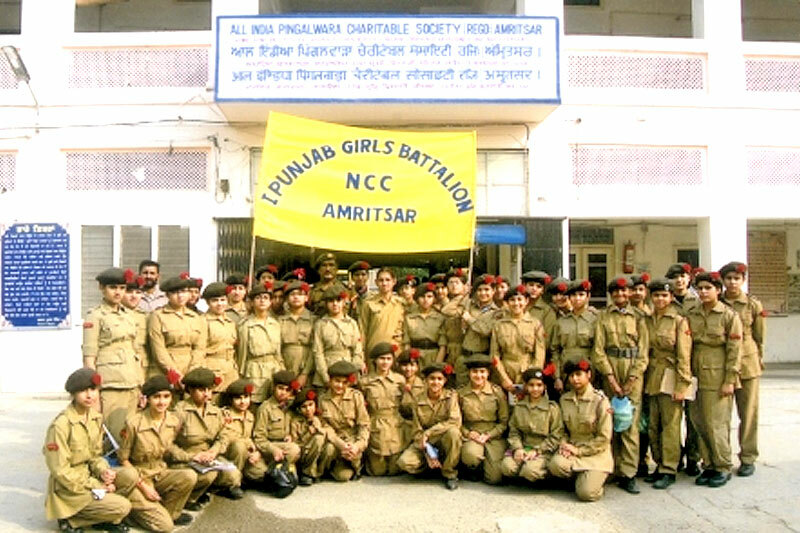 They even learn how to exist under adverse circumstances, become self confident and get prep ared for their future.